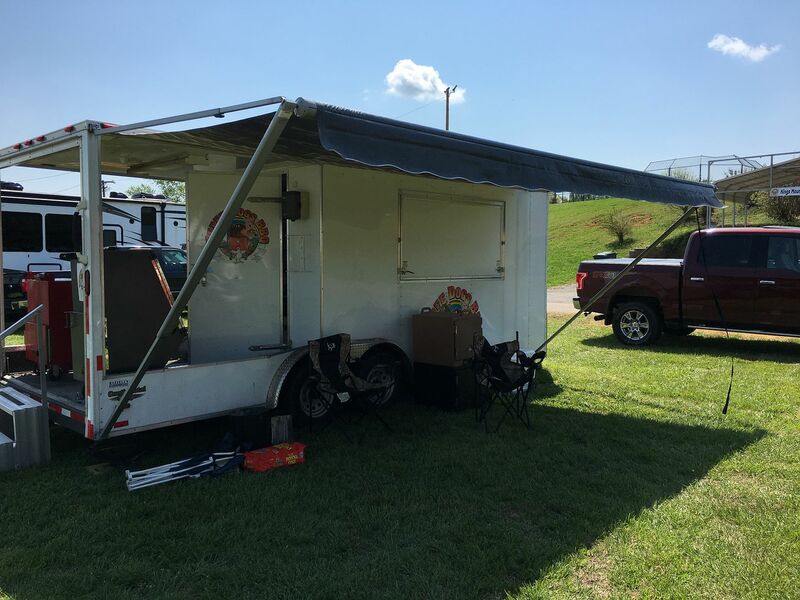 Last weekend, Three Dogs BBQ kicked off their 2017 season with a round trip down to sunny Kings Mountain, NC to compete in the 21st Annual Kings Mountain Firehouse BBQ Cookoff. This was a very nice competition held in a field out behind the Kings Mountain Fire Museum. 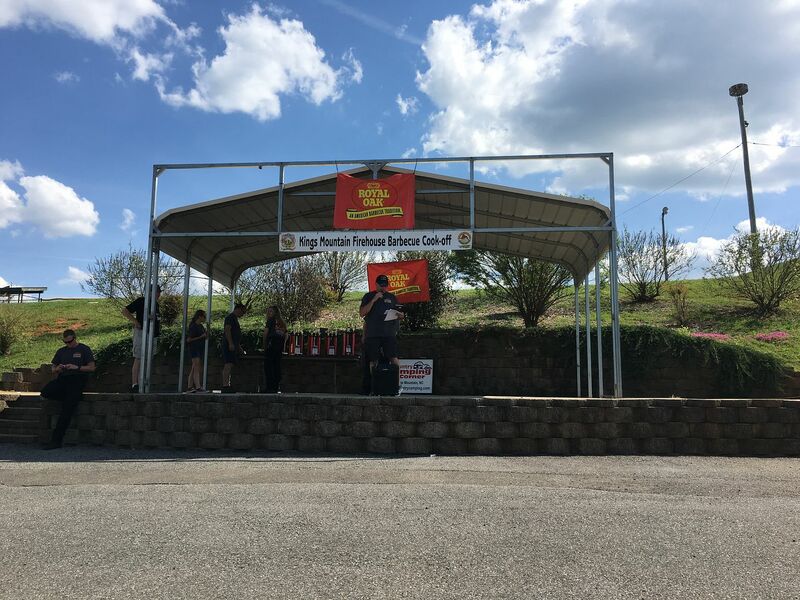 In a rarity for a competition, there was lots of space for 49 teams to spread out, enjoy the sun, and show off their BBQ skills in what was for many, their first competition of 2017 as well. This competition is a fund raiser for the fire museum and other assorted needs that the fire department might have. 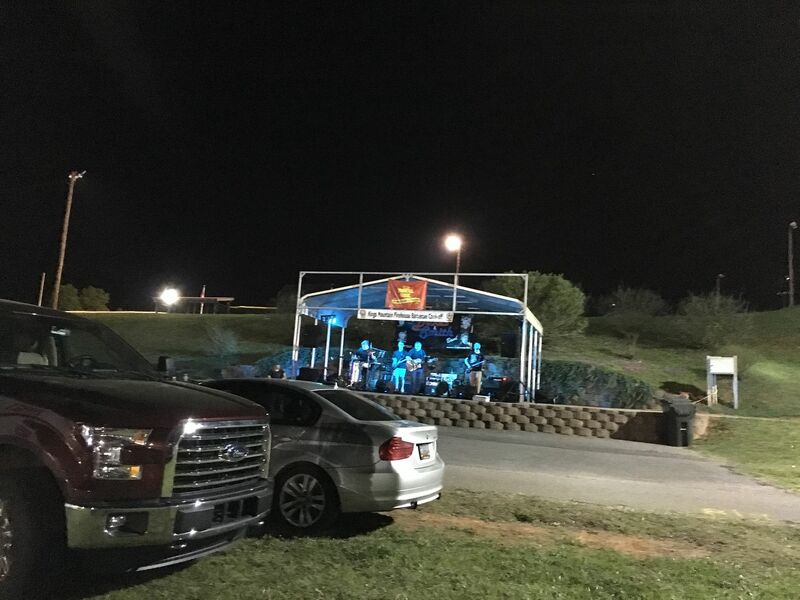 One of the draws to the competition was a cover band, The Dukes and Smith Band, that was rocking the night as we were preparing to light our smokers. On Saturday, the day dawned bright and warm. In a stark difference from New York BBQ, we did not have to deal with the elements. So weather would not be a factor for this cook. Very rare for spring BBQ. So, after day of cooking, it was time for awards. There were two things that concerned us; recipe tweaks and cooking in an area where we had never cooked in the past. BBQ is BBQ, but tastes do change from region to region. What would be our fate? Our results were very encouraging for our first competition of the season. First off, we practiced a lot in the off season to improve our chicken. The results from Kings Mountain are encouraging. The box below was good enough for 13 out of 49 teams. Chicken might be back! Pork was another nemesis last year. But, after a 12th place finish at Kings Mountain, we are encouraged. Otherwise, our ribs finished 25th and our brisket 27th. I knew the ribs were mediocre at best. The brisket was spot on tender. I am guessing that the savory sauce for the burnt ends does not work in an area where a sweeter sauce is preferred. All of this added up to a 19th place overall. For a team that starts slow and was cooking in a unknown part of the US, we are encouraged. 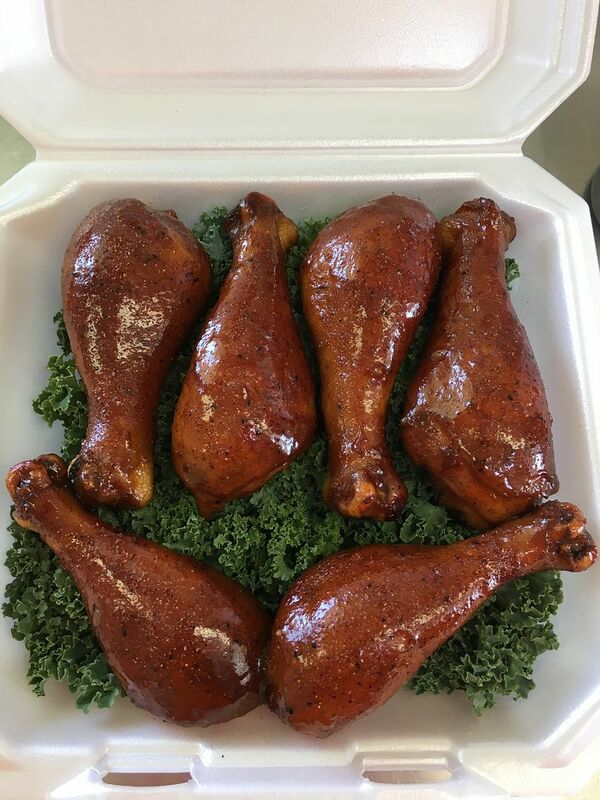 Next up, we kick off our New York season in pursuit of the Empire State BBQ Championship at BBQ in the Valley in Jamestown, NY. See you there!